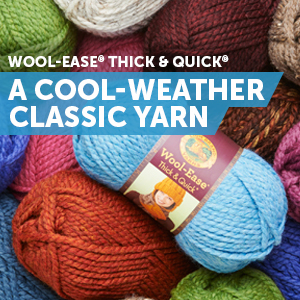 Welcome to Get Crafty Friday! If it’s your first time here then…Welcome! Thank you to everyone that shared a project last week. It means a lot to me that you all support my link party. Happy Friday all! So I totally forgot to schedule the party this week so sorry it’s a little late! I can’t wait to see what you have to share! Make sure to check out these wonderful posts and leave some comments for the bloggers because we all love comments! 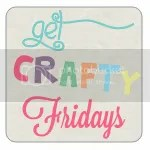 Also, make sure you check out the Get Crafty Friday Features board on Pinterest. If you were featured here today then feel free to grab a button and display it proudly. Now…let’s get ready to partyy!!! Link up to your post, not your main blog. Please no links to your shops, giveaways, facebook pages, etc. Sorry but they will be removed if you link them up. Make sure to check out other links and make new friends. Share this party with others! Most of all…have fun fun fun!! Amy is a former preschool teacher turned stay at home mom that loves to crochet, craft, knit, bake and is also a fan of photography. She is now a freelance crochet designer and blogger. 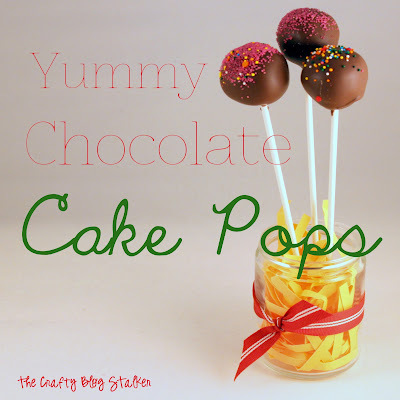 Amy started her blog in 2012 to help promote her crochet business but now shares aspects of her every day life including crafts, recipes, and of course, crochet! Don't miss out! Join over 11.000 followers who are receiving our weekly newsletter and getting the latest free crochet patterns and more straight to their inboxes, every Saturday! We hate spam more than you do. We promise that your email address will NEVER be sold or shared with anyone else. Thanks so much for the party Amy, glad to be here! Thanks for adding my dessert to the pinterest board also. Hi Marcie! Thank you for stopping by and sharing again this week. I hope you have a fabulous weekend! Hi, Amy! Thank you so much for hosting a great party! Thanks so much for hosting today's great party! I'm excited to be sharing a foodie post today about our recent camping trip and what we ate 🙂 Hope you're also having a great Summer! Thank you for always stopping by Amy! That Skipper Top is so cute and the model is even more adorable! =) Have a wonderful weekend! 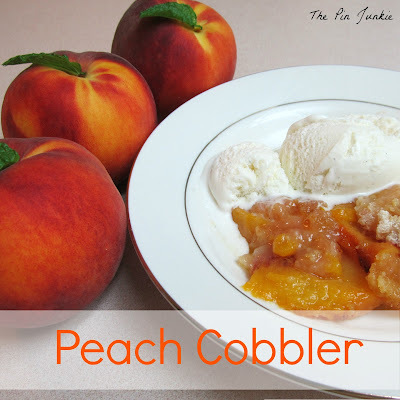 Thanks for hosting another great party this week and thanks so much for featuring my peach cobbler! Thanks for sharing with us Bonnie! I always look forward to seeing what great recipes or projects you're working on. Have a great weekend! Thank you for stopping by and sharing! 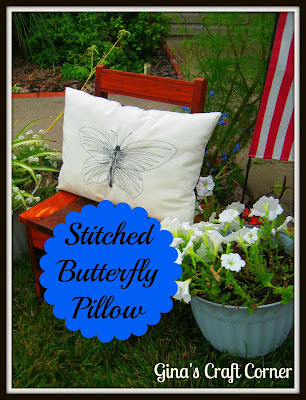 I am following you on Bloglovin' as well. Have a wonderful weekend!